I know that the heat of summer is on its way — although we have been spared thus far–and I am ready for it!. Summer is a lot more bearable when you know there’s a batch of homemade ice cream in the freezer. I really love ice cream, and just about any flavor will satisfy me when I have a craving, so we only splurge once in a while. The flavor of this ice cream reminds me of cheesecake which got me to thinking that if I make it again I would increase the amount of cream cheese to further enhance that “cheesy ” flavor. And I mean that in a good way!! Really, though, I don’t think there’s anything you can do that would ruin this ice-cream. You could increase the cream and decrease the milk, for a richer product; or to decrease calories and fat, omit the cream and increase the milk. This is one really “cool” recipe to play around with. This is what you need to make it. 1. With electric mixer on medium, combine the cream cheese, sugar and gelatin. Mix well. 2. 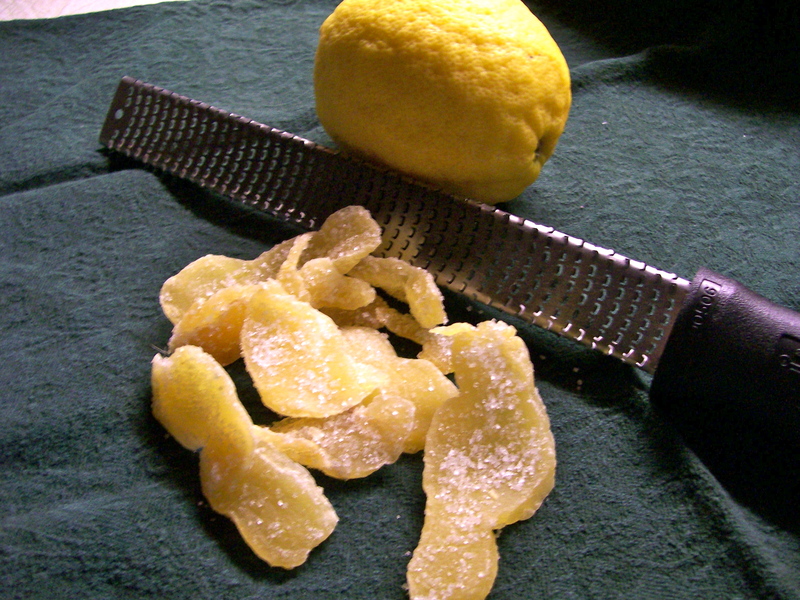 Gradually add in the half and half, lemon juice, zest, and lemon and vanilla extracts. Beat until smooth. 3. In another small bowl, whip the cream. Fold into the lemon mixture. 4. Add the milk and incorporate evenly into the mixture. 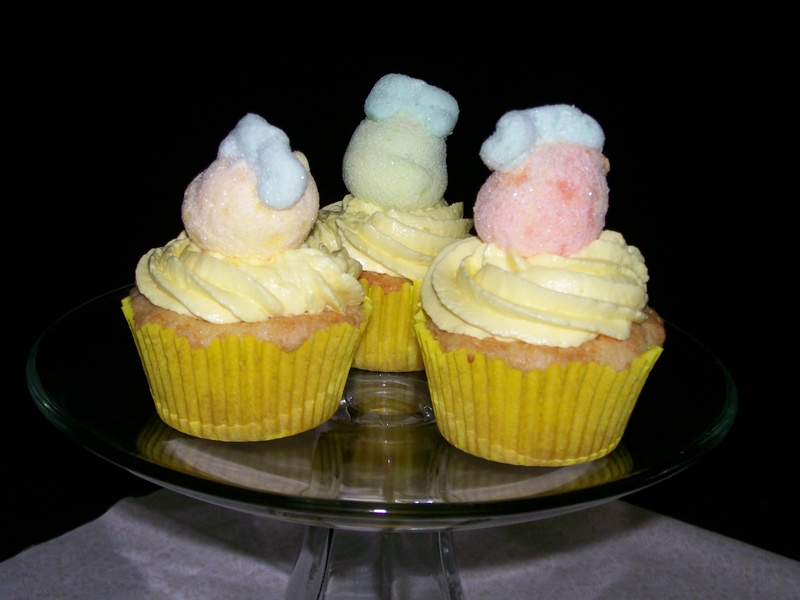 If you are using yellow food coloring, add a few drops, and mix in well. 5. Transfer to the canister of an ice cream maker and follow maker’s instructions for whipping. 6. Place ice cream in a freezer container to harder sufficiently before serving. Please note: This recipe makes a large quantity (total of about 8 cups ) and in my ice cream maker I could only process half of the mixture at a time. Since the ice cream canister needed to refreeze between batches, I spread the process over two days, keeping the ice cream mixture cold in the refrigerator over night. The second batch of it came out as good as the first. The series of posts Eat Out at Home continues with this recipe for Chicken Piccata, a dish readily found in most any Italian restaurant. Since I had a package of chicken cutlets to use I was torn between making Chicken Parmesan or Chicken Piccata. Somehow the Parmesan recipe seemed a little heavy and more suited to cold weather, so this one won out, since the light lemony sauce of this recipe seems to go with spring. This recipe is quite simple to make and takes very little time. It requires only basic cooking skills, so even if you’re a newcomer in the kitchen, you will be successful. Preparing the chicken cutlets ahead of time is a time saver. You can pound them out and dredge in flour in advance, then refrigerate them till its time to cook the meal. Because cutlets are lean and cook in just a few minutes, they produce very little drippings to use in a sauce, so dredging in flour first, then cooking them will help them to brown and the flour acts as an emulsifier to slightly thicken the sauce. The addition of lemon, white wine, chicken broth and capers creates the classic piccata flavors. Knowing how to make this dish assures you of success when serving guests, since many people know about this entree, but are unaware of how easy it is to make. A common way to serve chicken piccata is with pasta. Linguine is a good choice as it will get coated by the sauce. In my version I added some baby spinach to my nearly cooked pasta in the last minute of cooking, just so it got a little wilted . Drain the pasta/spinach combo, place in a large bowl or serving dish and place the chicken cutlets with their sauce poured over the top. Molto Delicioso! Chicken with its sauce poured over pasta with spinach. Makes 4 servings. Increase all quantities accordingly to make more servings. Chicken cutlets, white wine, lemon, garlic and capers produce the classic flavors of this dish. 1. Season cutlets with salt and pepper, then dredge in flour. Add oil to a sauté pan and heat over medium-high heat. 2. Saute cutlets 2 – 3 minutes on one side. Turn cutlets oven and cook the other side, covered, 1 – 2 minutes. Transfer cutlets to a warmed platter and keep warm. Pour off any fat from the pan. 3. Deglaze the pan with wine and add minced garlic. 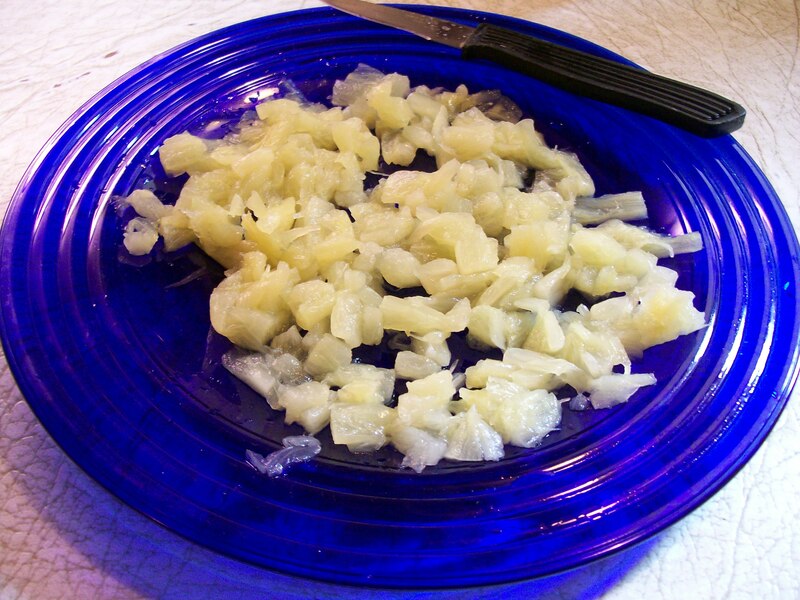 Cook until garlic is slightly brown and liquid is nearly evaporated, about 2 minutes. Deglaze the pan with wine and garlic. 4. Add broth, lemon juice, and capers. Return cutlets to pan and cook on each side for 1 minute. Transfer cutlets to serving dish. Finishing the sauce with butter and lemons. 6. Garnish with fresh parsley and serve immediately. Chicken Piccata served with pasta and spinach. The occasion—-High School Graduation. The graduate—- my Granddaughter. Future Plans—-Culinary school! YEAH! someone who loves to bake as much as I do. I wanted to make something special, yet cool and refreshing looking. 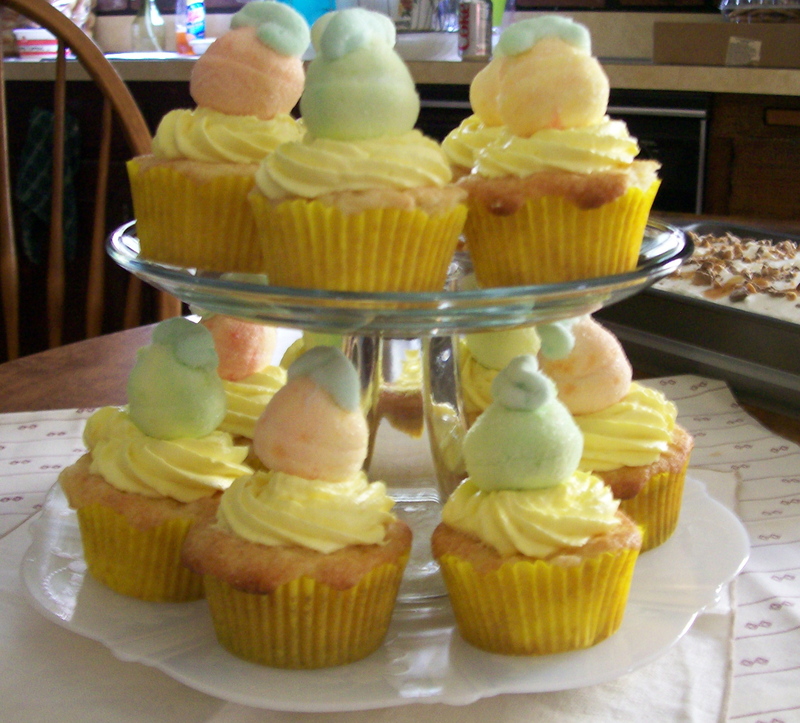 My idea grew out of my finding a bag of marshmallowy, chewy candies in pastel colors that I thought would look cute as cupcake toppers. So then I went on the hunt for a recipe for the base cupcake and its frosting, to tie the whole thing together into a theme. I started with a yellow cake recipe to which I add chopped pineapple and a little pineapple juice. The frosting is a butter cream with added lemon zest and lemon juice, tinted pale yellow. 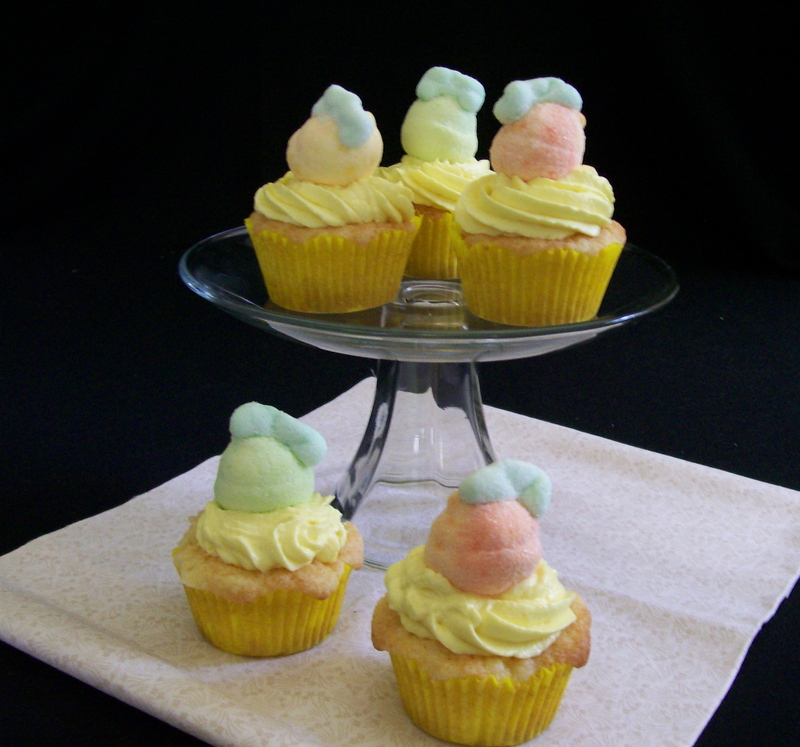 The candies are pale green, peach and pale yellow. So that is the color scheme I worked with, and it was light, delicate and cool looking. Yield: I got 15 cupcakes, probably could have made each a tad smaller, and gotten 16. ***To use all-purpose flour, add 1 1/2 teaspoons baking powder and 1/2 teaspoon salt to the flour measurement. Drain the pineapple, and reserve 2 tablespoons of the juice. Finely chop the pineapple, or use crushed. 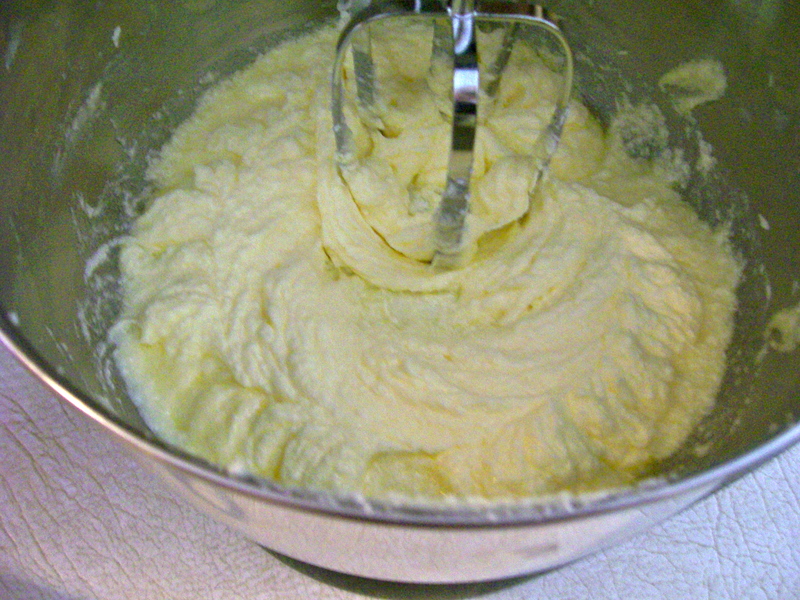 Place the butter and sugar in a large mixer bowl and beat together until light and fluffy. Gradually beat in the eggs, one at a time. Remove from mixer. Sift in the flour, and using a large spoon (wooden? 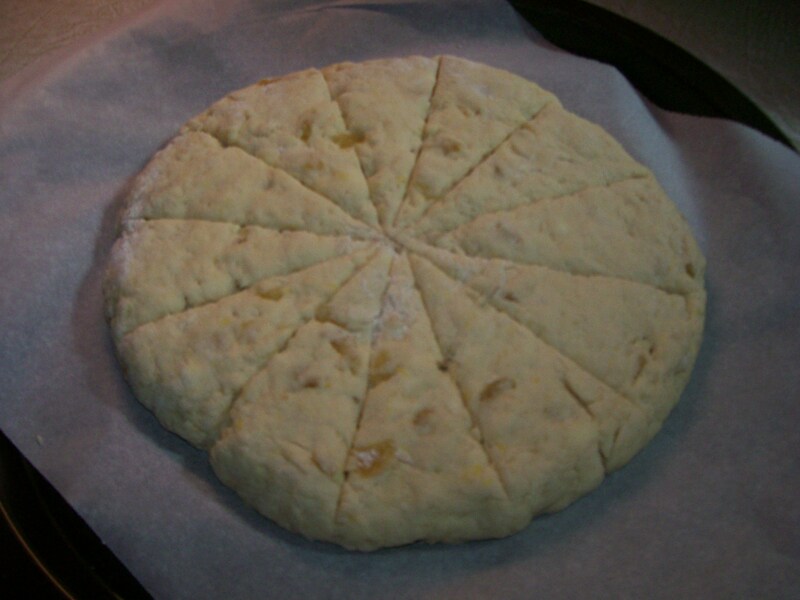 ), fold into the batter. Fold in the pineapple and the reserved 2 tablespoons juice. Spoon the batter into the paper liners, filling about 2/3s full. Bake at 350 degrees for about 20 minutes, or until risen, golden, and test done with a toothpick. Cool in pan a few minutes then transfer to a wire rack to cool completely. Put butter and cream cheese in a beater bowl and beat together until smooth. Add the lemon zest. Sift the confectioners’ sugar into the mixture, then beat until well mixed. 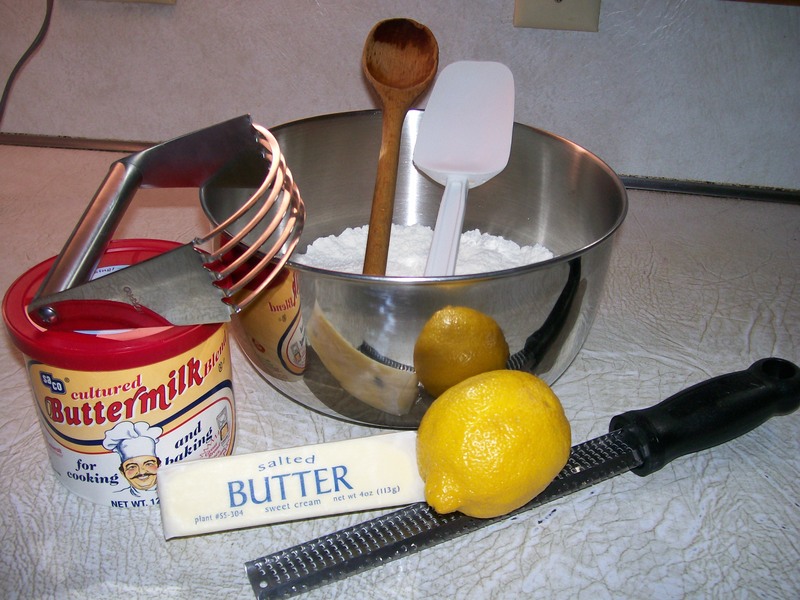 Gradually add the lemon juice until the frosting is of spreading consistency. Add the dot of gel food color, and beat for consistency of color. Spoon the frosting into a pastry bag fitted with a large star tip. Pipe a swirl of frosting on top of each cupcake. Sprinkle with sanding sugar in yellow and/or green. Top with a marshmallow candy. ( The candy I found at the grocery store is called “Mallo-Licious”). I also think tiny palm trees would make a great topping too.—–next time!